Graduated from Politecnico di Milano in 2007. He studied also at the Ecole d’Architecture de Paris Val de Seine. 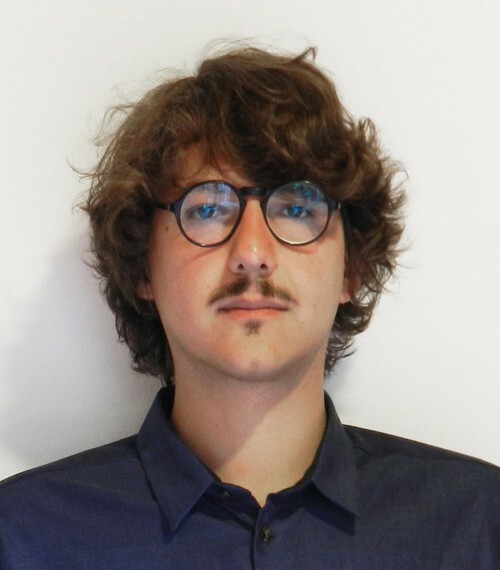 He gained professional experience in Milan working for CZA-Cino Zucchi Architetti (2008) and Italo Rota (2008-2011).